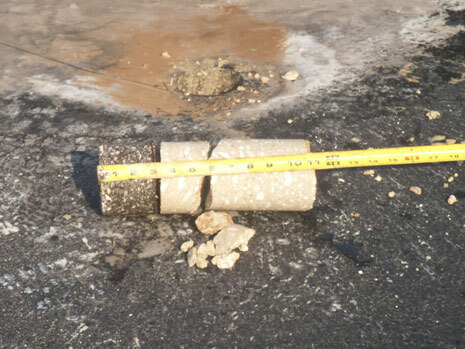 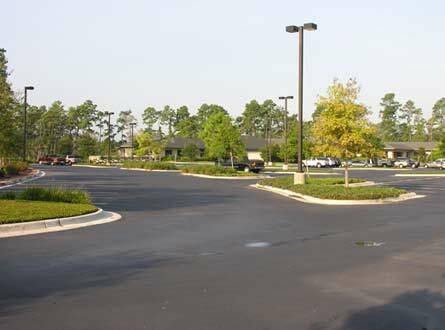 The forensic investigation for this project consisted of sampling, testing, and evaluating the pavement structure including base, sub-base, and natural soil materials, and determining the cause(s) of the observed distress of the parking lot at the Redstone Golf Course in Humble, Texas. 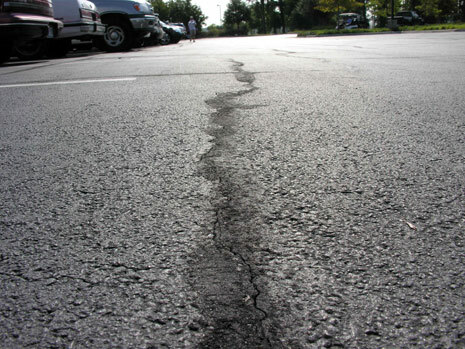 Distress in the parking lot was mainly in the form of cracking with isolated heaving and bulging at several locations. 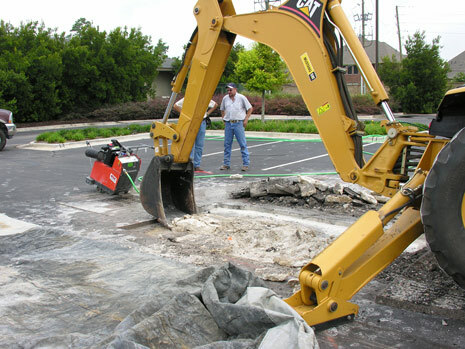 CA performed a detailed condition assessment including coring and excavations to sample, document, and evaluate the pavement system. 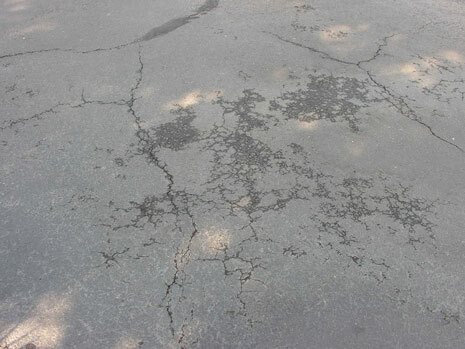 Destructive testing included petrographic examination and chemical and mineralogical analysis of the different materials comprising the pavement system, natural soil, stabilized subgrade, and selected materials. 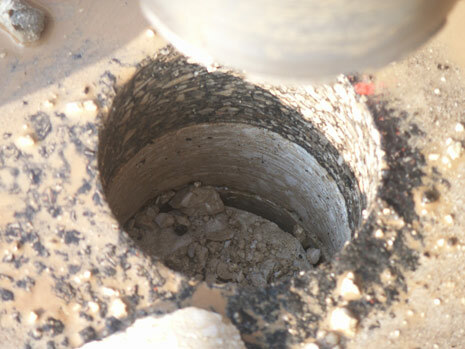 Further, CA’s forensic investigation included, among other things, evaluating the construction practices, quality control testing, and the overall drainage and landscaping design for the site.